Let’s make your content writing skills and content in general BETTER! Sometimes all you need is another eye over your already-written content to get a second opinion and build your confidence. This is where The Daily Edit comes in! We offer a fixed rate to have your content writing edited, organised and proofread! 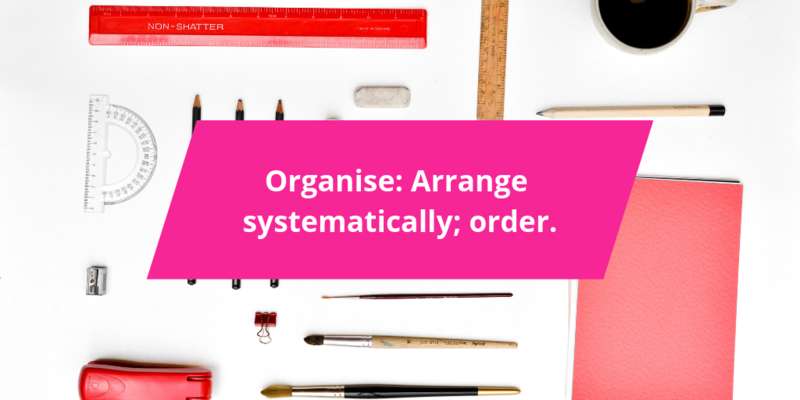 This is a very popular service and our clients love it because our editors track changes to show you where you can improve and how to make your own content better for next time. Make your content writing better – with an editor! It is often very hard to read your own work because you know what comes next. Your eye tends to skip over the words because your brain remembers the sequence you have written them. We have proofreaders on tap who can whip your letters into wow words with character! If you suffer from dyslexia – get an editor! If you’re not confident in showing off your content – get an editor! If you think you can do better – get an editor! And if you just want someone to polish your content – get an editor! 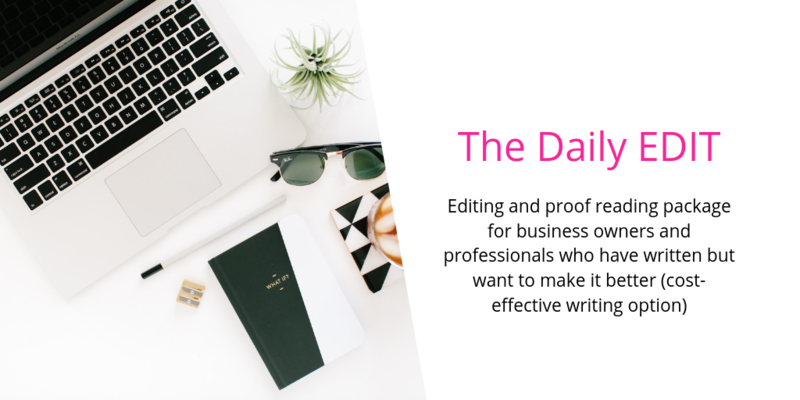 The Daily Edit is for you! It gave me the boost I needed and had me stepping out of my comfort zone, increasing my confidence in writing content for my social media posts! Let’s have a chat about what you’d like to get done when it comes to content writing and editing, and what it might look like for you to work with us!